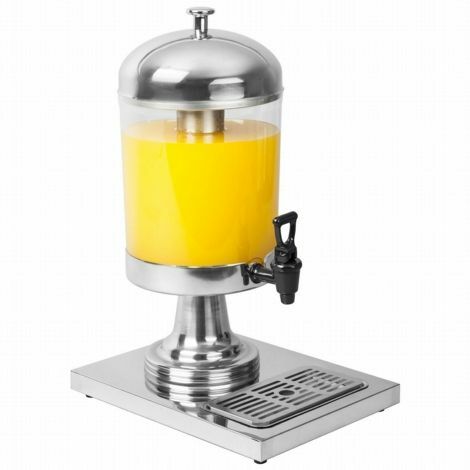 Offering a multitude of benefits to the professional caterer, a high quality drinks dispenser can be essential, especially during unusually hot or cold weather conditions. 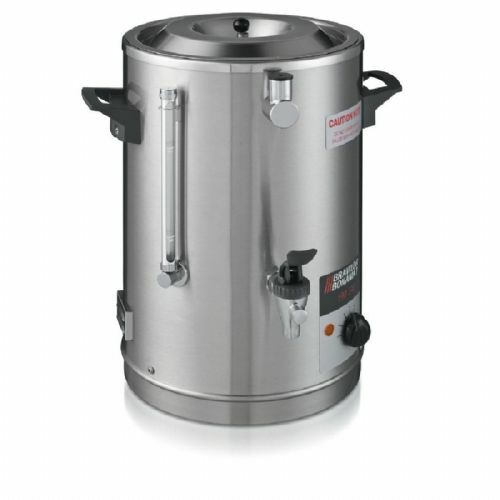 From top quality slush machines for those summer scorchers, to large floor standing hot water dispensers for cold winter mornings, a constant supply of freshly chilled or piping hot water is indispensable. Our range includes single, twin or triple tank slush machines as well as countertop or freestanding water coolers and heaters. In addition, there are stylish built-in units which ensure only the dispensing components are visible - perfect for front-of-house areas. From top brands including Interlevin, Blue Ice, Winix, Cosmetal and many more, the selection is wide and comprehensive.